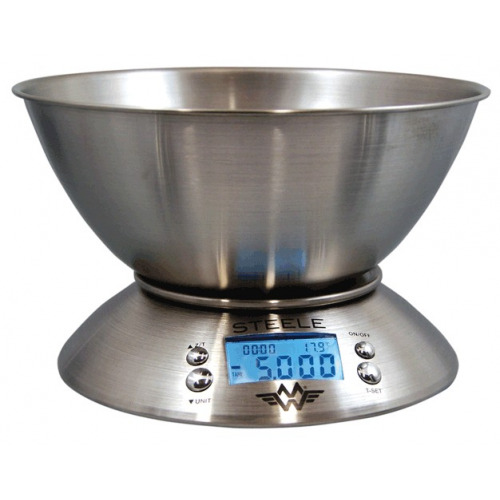 The Maestro is a two-in-one dual platform balance, with a main platform for weighing heavier items (5 pounds/ 2.25 kilograms of flour, for instance) and a pop out small platform for weighing lighter items (such as yeast or baking powder), accurate to one-tenth of a gram. It ensures accuracy in following (and repeating) a recipe. 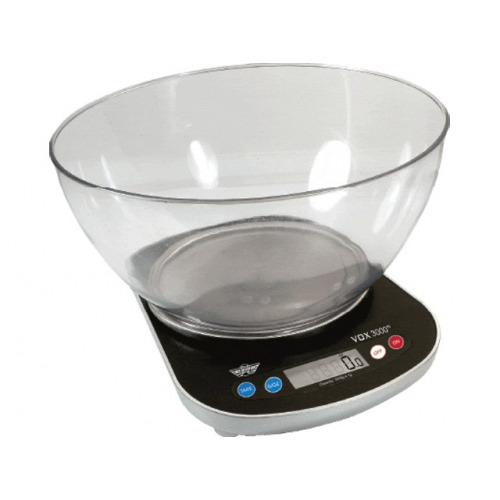 When you measure by weight, you can double or halve a recipe as you need. 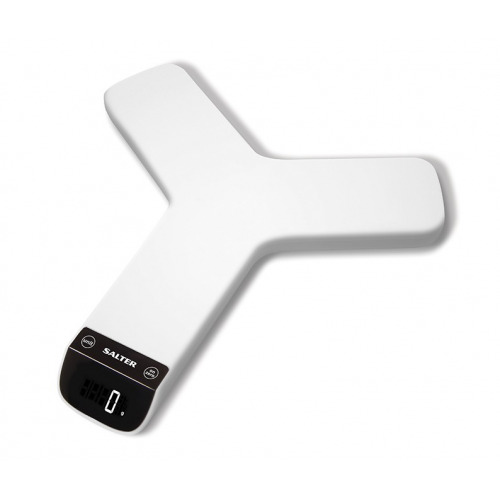 And they makes measuring ingredients faster, easier and cleaner. 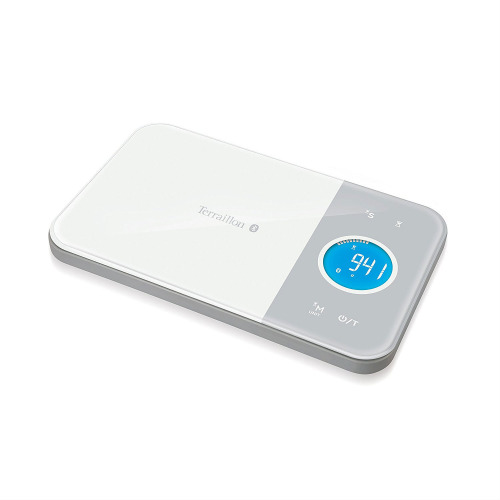 This balance has features normally found in scales costing much more, such as programmable auto off, beep function and weight response speed. 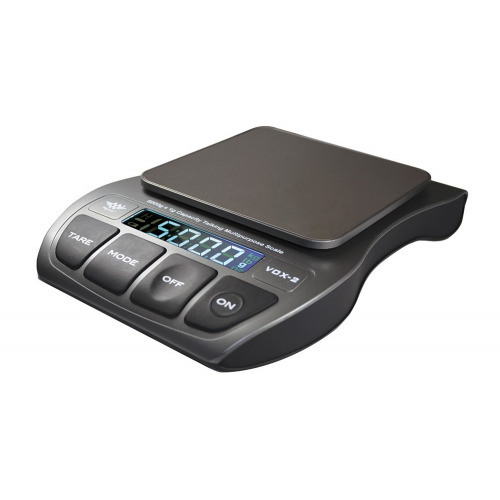 Uses TWO platforms - a large platform for basic weighing, and a small platform for high precision weighing. 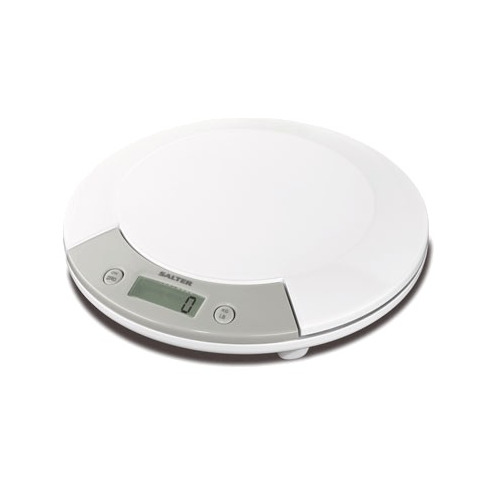 Features My Weigh's famous Baker's Percentage function - allowing you to cook/bake by proportions. 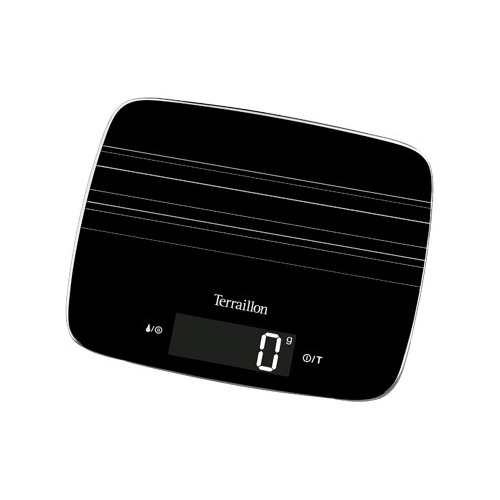 Salter 1101 Y" Electronic Kitchen Scale"